Read the latest news on Amherst's radio hire offer, and other equipment for hire business. 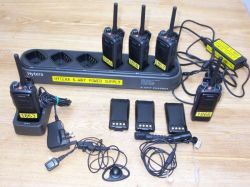 We have just taken delivery of 200 more Hytera PD705LT digital walkie-talkies to add to our hire fleet for the busy Summer 2019 "hire season". 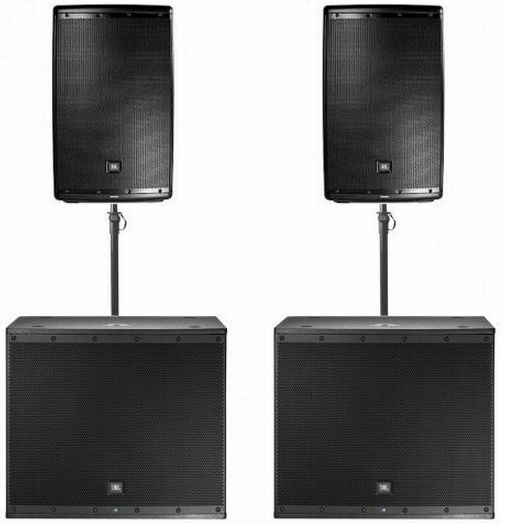 We now have PA Sound Systems for hire, via our sister company Big Noise. We have a variety of sound equipment, including speakers and amplifiers, microphones, decks and mixers. Call us on 020 7328 9792 if interested. 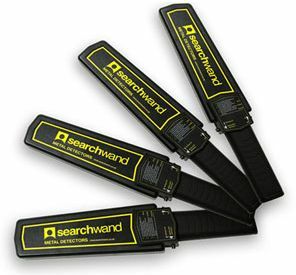 Our "hire fleet" of hand-held metal detecting "wands" for quick scanning of people entering a venue for concealed weapons etc has now expanded to 150. We have hired out our metal detector security wands for many large-scale public events, including the BBC "Proms In The Park" and BBC Radio Two Live in Hyde Park, when 110 wands were needed to allow the security staff to efficiently check the many thousands of people entering London's Hyde Park for these massive events. Our "fleet" of the remarkable "unlimited range" of Tesunho SIM-card network walkie-talkies is increasing! These amazing walkie-talkies use a SIM card and the mobile data networks to send messages over any range at all, provided that there is mobile phone coverage. 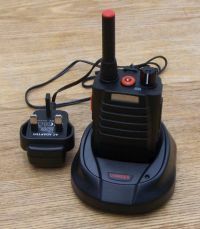 If you need radio communication across a city, or even between towns and cities, then our network walkie-talkies are what you are looking for. Today we received a consignment of 300 new Kirisun PT4200 walkie-talkie radios, most of which will be added to our "hire fleet" in time for our busy summer season. 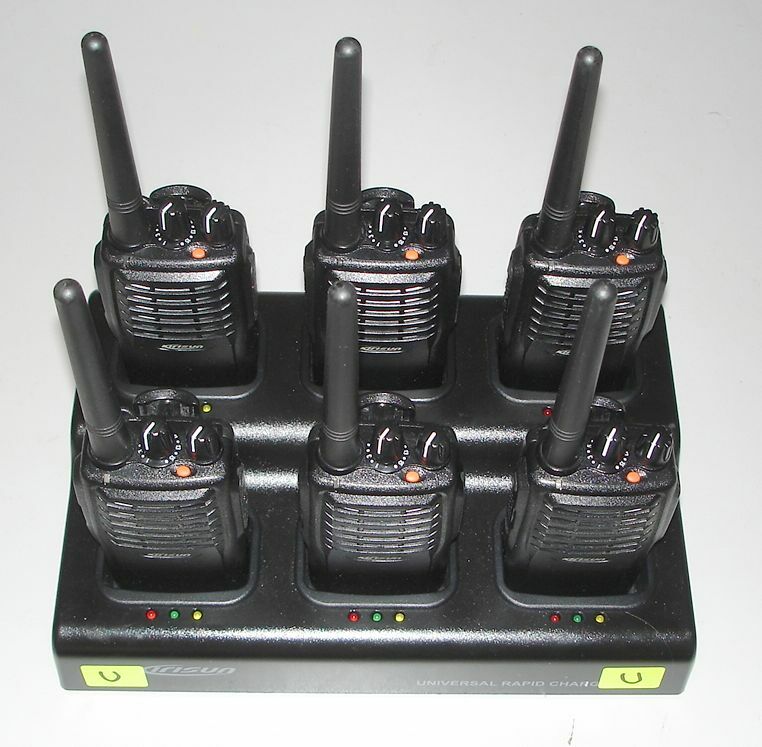 If you are arranging any kind of event over Summer 2018 and you need to hire walkie-talkies, please contact us and tell us what you need!